Sorry for the absence, but I have been getting ready for several classes that I am teaching and preparing for everything next month. I have 1 class down and 4 to go yet this month. 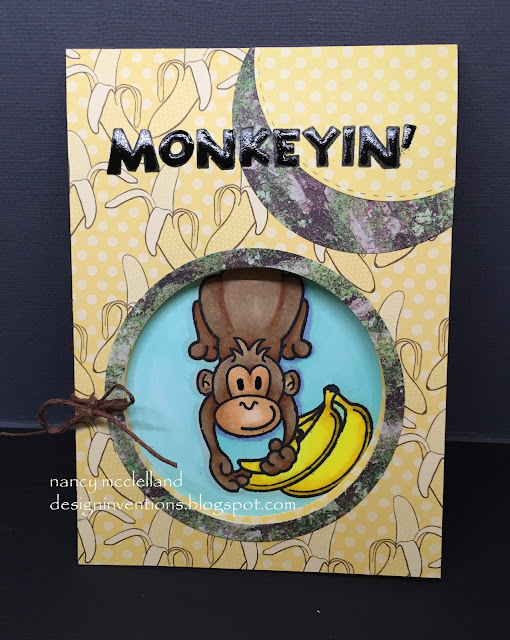 Today I want to share a card that I made using a tag that I'm using for one of my classes. 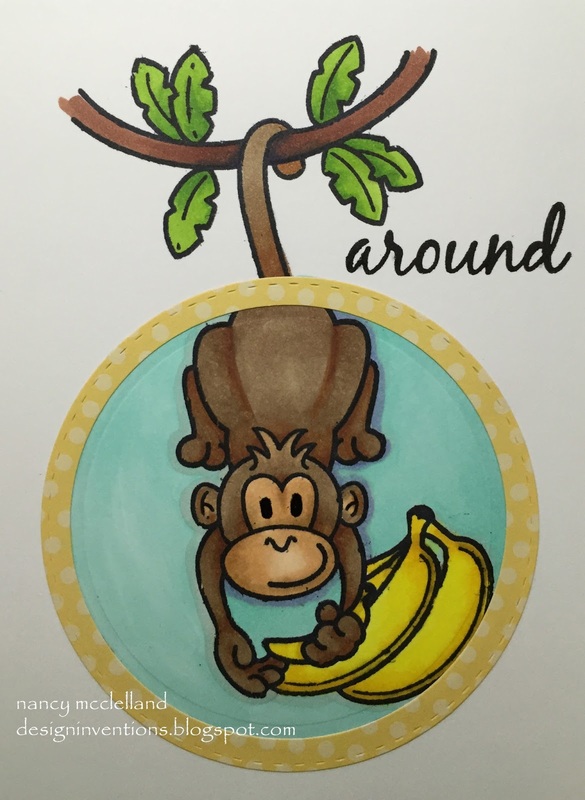 This month in my Copic Class I will be teaching techniques with colored papers. We will focus mostly on krafts and neutral colors, but I may throw a little something, something into the mix. 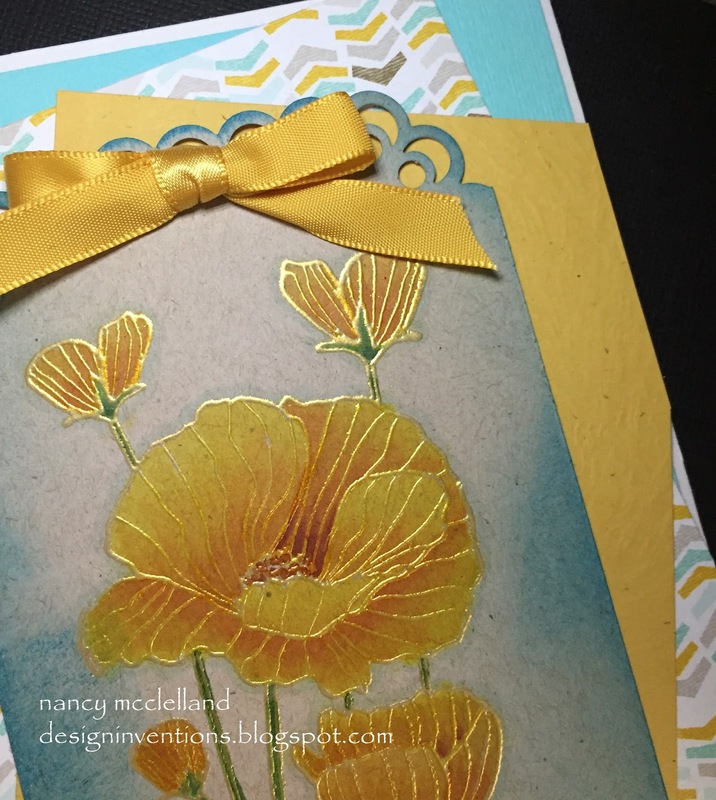 The paper I used for the tag is Neena Desert Storm and the embossing powder I used is "Wow" Gold Pearl. 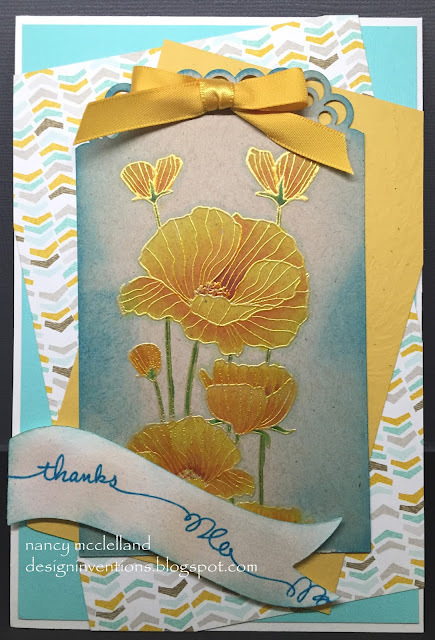 I love this Poppy stamp from Hero Arts, as its a fabulous staple in my collection. If you've never colored on a kraft paper you should give it a try. You can achieve some unique and beautiful colored images. A note though, you will need to use darker more saturated colors to get the proper effect. 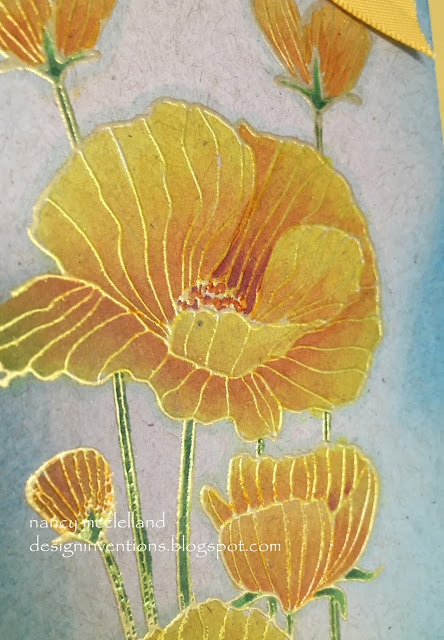 The past couple of weeks I've been on a journey of trying new techniques, papers and most of all COLORS. Well today's card was just for fun and testing colors and paper. I think my grandson will like it no matter what. I don't get the blend of color with this paper that I usually can achieve, so it's back to Copic Xpress It for me. I understand the class space is filling up fast, so call today and reserve your spot. Thanks for stopping by and visiting today.